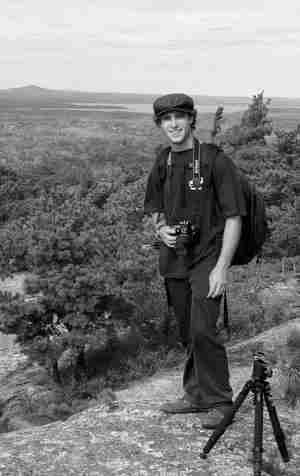 Harr Photography is owned and operated by Photographer Jake Harr. Since the early age of 4, Harr has been using a camera to capture the world around him. At age 6 his father gave him his first SLR, a Minolta SRT 101 with an arsenal of lenses. From this day forward, Harr has spent very little time without a camera in his hands. His photography career began when at Unity College in Maine during which he served as editorial intern for the internationally acclaimed WoodenBoat Magazine. Harr’s images have appeared on the covers of magazines and art journals as well as in the pages of technical repair manuals. While Harr’s background in photography is extensive and broad in nature, his skill is refined. When not perusing his passion for the fine art of photography, he enjoys photographing weddings. If you have an inquiry about services offered or pricing, please use the contact link.